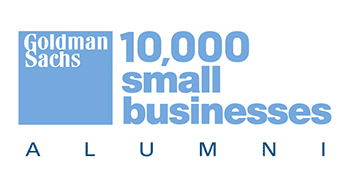 The Monastery, Manchester hosted Goldman Sachs 10,000 Small Businesses with a select number of business leaders for the National Alumni Forum, including Jamie McCall, Creative Director of PLB. 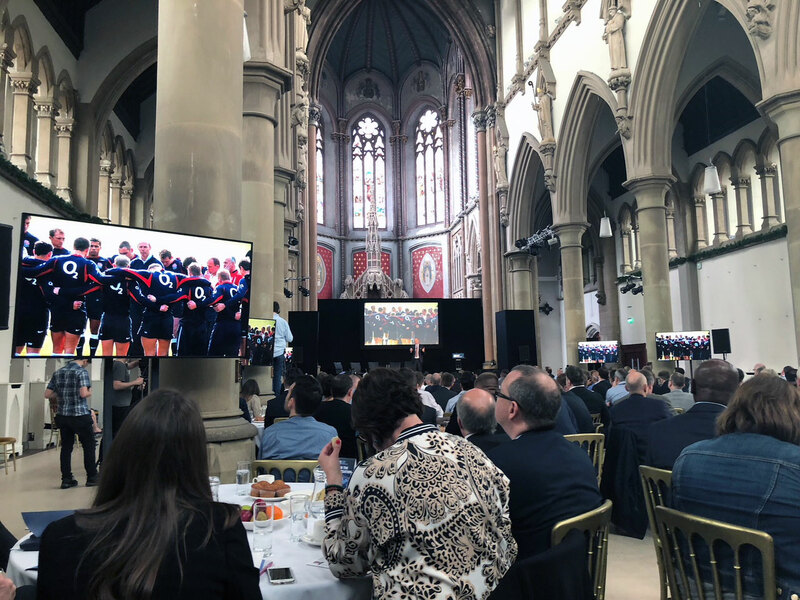 The keynote speaker was Sir Clive Woodward, England Rugby Head Coach and consultancy business owner who revealed some of the secrets behind his 4D learning and TCUP philosophies. 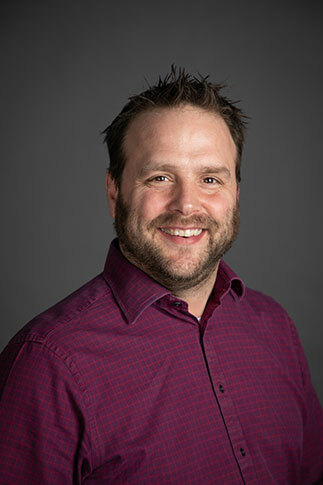 He cam across as passionate about sharing his sponge like ability to learn and the mantra ‘Discover – Distil – Do’. 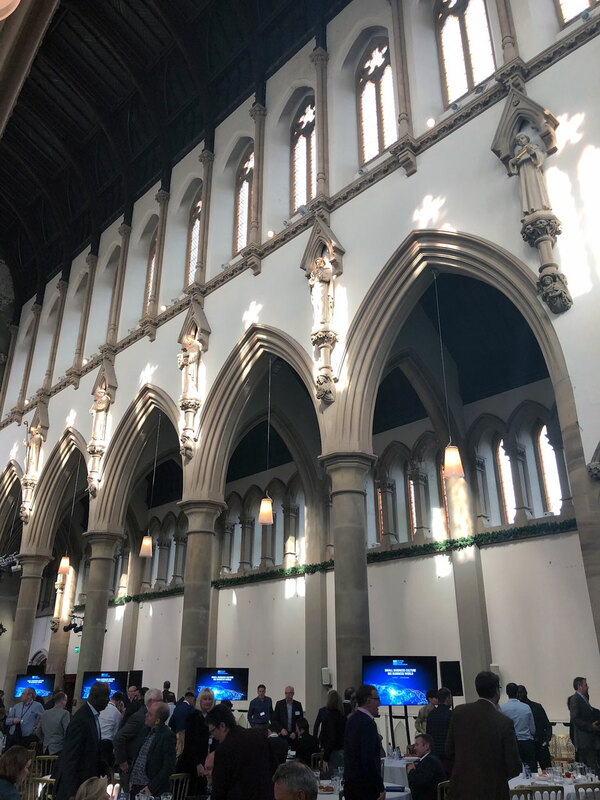 Over recent years, PLB provided The Monastery’s dedicated team with strategic planning, successful HLF funding support and exhibition design and build development, to realise the potential of this truly wonderful venue, preserving the building and supporting the local community.